Discussion took place at a meeting of public advisory council on attraction of investments. 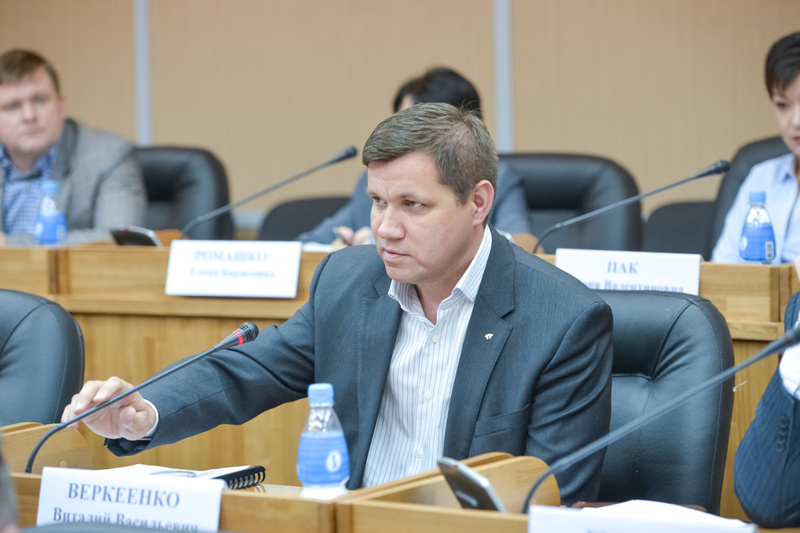 As the director of the department of projects and strategic development of Primorye Vitaly Verkeenko, this territory of the advancing development reported will become the first of realized in Primorye. In the Nadezhdinsky area the versatile production trading floor with a multimodal transport and logistic complex will be placed. Total area the TORAH will make 806 hectares. The 30 megawatts power line, water and water disposal, 7 kilometers of the highway will be brought to a platform. That is for residents the TORAH will be created by the state necessary infrastructure. “Today agreements with three participants of it the TORAH are already concluded, the pool of residents continues to be formed”, – Vitaly Verkeenko noted. He added that the first stage of engineering infrastructure in “Nadezhdinsk” has to be constructed until the end of 2017. Then here will earn the enterprises of the first residents. 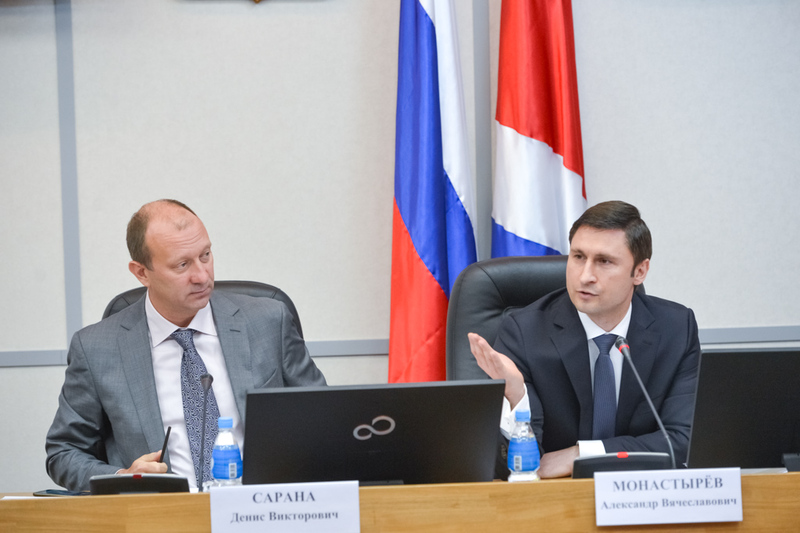 According to the chairman of OES on attraction of investments into Primorsky Krai Alexander Monastyrev, the main objective creation of territories of the advancing development in the region is an improvement of quality of life of Primorians. In TORAHS a large number of new workplaces will be created. “At selection of residents, it is necessary to accent that 90 percent of workers ТОРов have to be citizens of Russia”, – Alexander Monastyrev considers. He added that the TORAHS enterprises should establish cooperation with seaside higher education institutions to train for itself new young specialists. Experts discussed also some other selection criteria of potential residents the TORAH “Nadezhdinsky”. 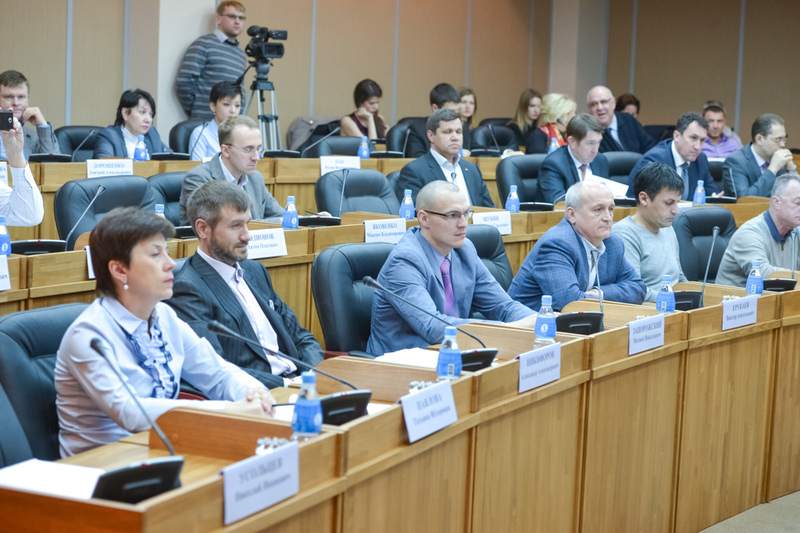 Following the results of a meeting the created offers will be sent to the Ministry of development of the Far East. 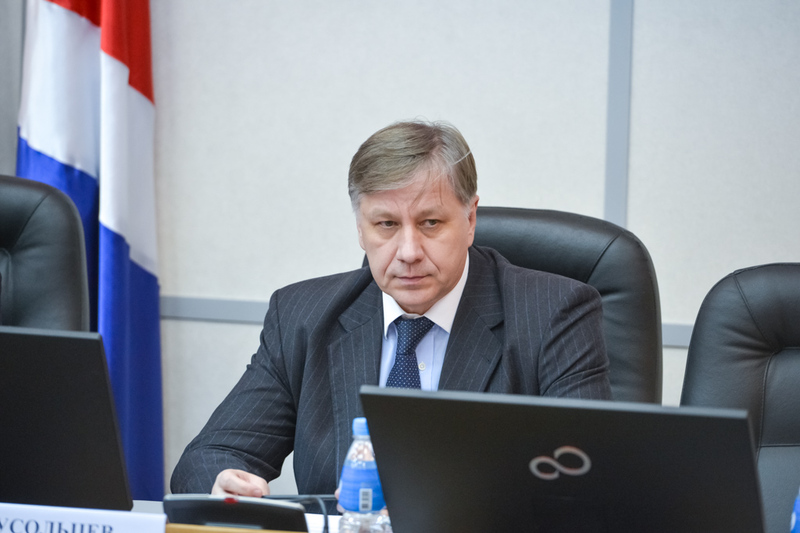 The first vice governor of Primorye Vasily Usoltcev following the results of discussion noted that proposals of experts will also be accepted in work as Regional administration.